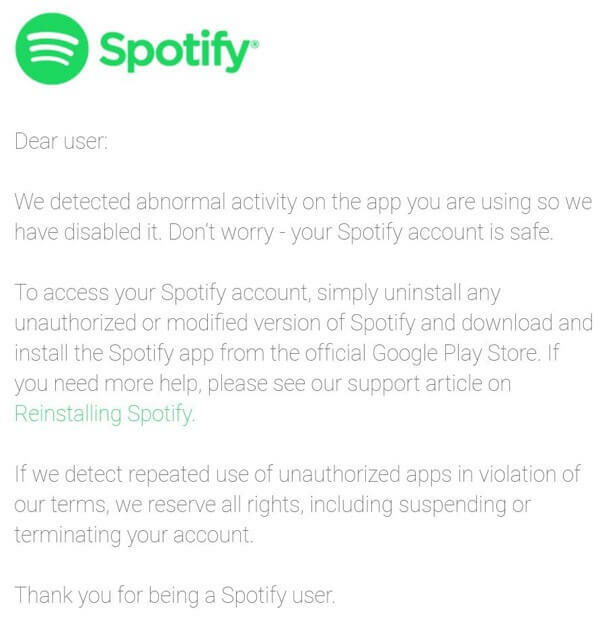 Spotify++ has been the go-to hacked app for all Spotify users for quite some time now. 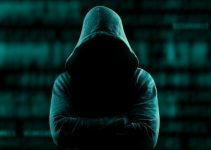 Unfortunately, the music streaming service is now beginning to roll out strict countermeasures against pirates who make use of illegal modifications. Are Apple devices being targeted? As you already know, Spotify is the most popular music streaming service. Just like other online services, they, too, rely on paid users to generate revenue. Some users, however, like to avail premium features of the service without shelling out a dime. This really hurts their profits and puts a dent in their bottom line. 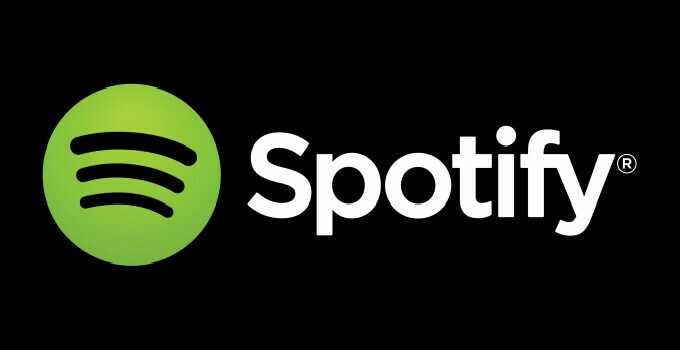 Following the footsteps of Snapchat, Spotify has targeted pirates and hacked app distributors. They have successfully detected pirates and are dispatching warning emails to each one of them. Once their security mechanism detects abnormal activity, it revokes access to the stock app. Here’s an automated email that a user received. Interestingly, they are only targeting Android users that are running modified versions. For the uninitiated, Spotify++ is available for Google’s Android operating system as well. Thanks to Julio’s genius, Apple devices have quietly sneaked past the radar. 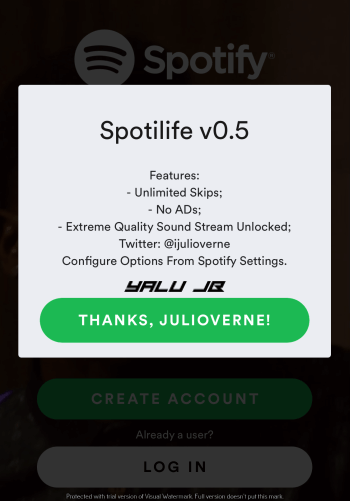 Julio’s Spotilife Cydia tweak, which forms an integral part of Spotify++, bypasses their security checks in real-time. Despite all these modifications, they have still managed to patch the 7-day premium trial trick on AppValley’s Spotify++. This, of course, doesn’t mean other versions are now blocked from accessing the premium features. All you need to do is install TweakBox on your device and install its version of Spotify++. You can also run AppValley’s version provided Spotilife is installed on your device. As the music giant starts tightening the noose, it’s only a matter of time that all Julio’s tweak will be completely patched. 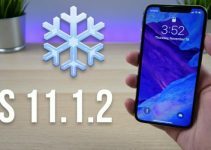 Did you get hit by this security update? If yes, leave your comments below. For more hacks and tricks, follow us on Twitter and Facebook. It’s for those who don’t have a jailbreak. Cydia is not a virus and it’s completely safe to use. Which source did you download this tweak from? Hi , sorry noob here, how do I get the jailbreak version of Spotify? Do I download the official spoiltify from the App Store then download a tweak sepretley ? Yes, that’s how it is done but Spotilife isn’t working on iOS 11 properly as far as I know.